There are very few times in life when you write about something and then you experience what you write about within a couple of days of writing it. This weekend that happened to me. 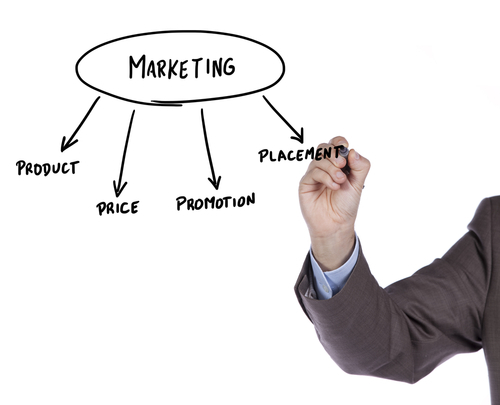 Those of you following my blog know that I blogged last week about the importance of product placement (Product Placement…the easily forgotten differentiator) as a marketing delivery method. And in that blog, I gave you lots of suggestions on how you can use the physical placement of your product to help market your company/product. My Facebook friends know that I took my son and his friend to Legoland this weekend. And low and behold…a prime and effective example of product placement presented itself to me (and I thought I would share it with you)! Check out the picturesI attached my blog. It’s a Volvo made out of Legos! What a great product placement idea! Why? 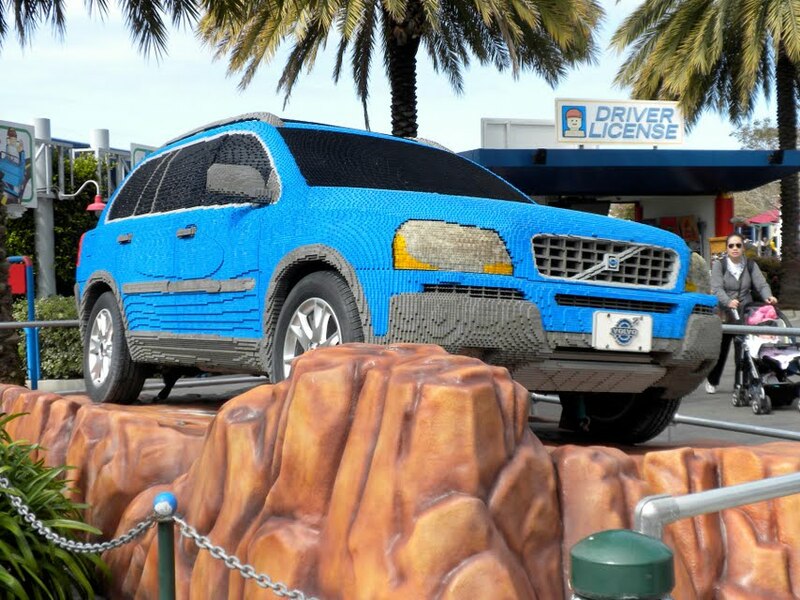 Volvo’s target market is there–Legoland is expensive…so if you can afford to take the kids and their friends to Legoland, you can probably afford a more expensive car…like the family friendly Volvo. It has staying power–heck I took a picture of it and I also took note of the preferred parking available to anyone driving a Volvo to the park that day…and I bet others now have a picture of a Volvo (Lego-style)in their vacation photo album! It’s remarkable–I am sure that I am not the only one telling friends and family about the Lego Volvo. So can you get alot of mileage out of your product placement? Absolutely! Just ask Volvo! In business today, LinkedIn truly is your friend. But, LinkedIn is a fickle friend in that you have to be the one to keep the relationship going. The over 700 people I am linked to know that I use LinkedIn almost to the max. But, there are limits to what even I do. Set up a LinkedIn page for your company—it doesn’t take too long and people look for it to get an estimate of your company size. But, please do yourself a favor and make sure your company information really conveys your brand promise. Don’t just regurgitate your company history…you need that too but maximize your effort here. Get your employees involved—to make your business LinkedIn page as useful and searchable as possible, you need to have as many of your employees join LinkedIn and add your company as their place of employment as possible. 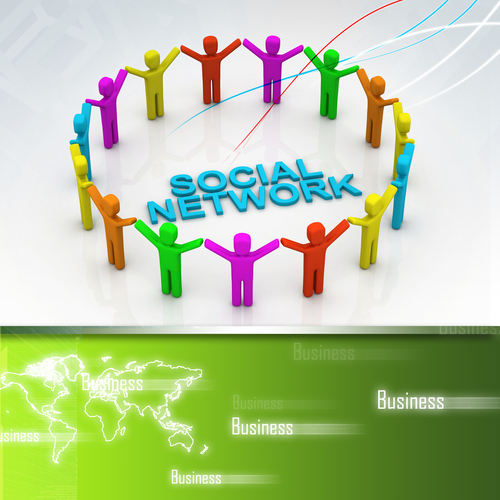 And, to the extent possible, have senior management sign up for LinkedIn and start linking to people they know. Join groups— identify the 50 groups to which your company could and should add value to and/or from which they could obtain value—i.e., identify groups to which your company’s prospects may belong. I k now what you are thinking… this suggestion is just for personal branding, but you are wrong…it’s for company branding as well. While you can only join the group as an individual, as you provide info into your group, people will see your company name attached to your submissions. Create groups—another great thing about LinkedIn is that you can create and manage a group (or two or three…) for free. Why not create a special interest community for which you can manage the message? Follow companies—another great “stalking” type feature within LinkedIn is the “Follow” feature. This feature allows you to see at a glance the daily/weekly staffing changes at the companies you follow. This may present you and your company with new prospect opportunities as well as give you a jump on an opportunity created by someone leaving a key company. Generate content—to be noticed on LinkedIn, you need to add content. This goes to why I told you to join 50 groups. 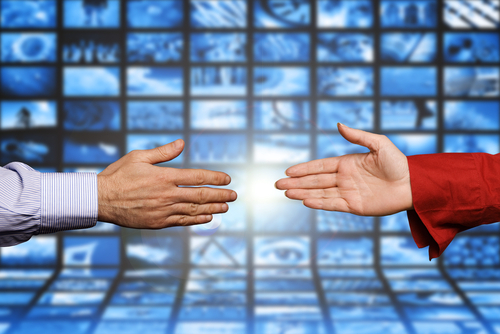 You are going to strategically place valuable content into each of those groups. To increase your personal or company brand’s visibility, I recommend placing at least one article a week into the top 10 high profile groups to which you belong. Answer questions—another way to build the expert status for you and your company is to look for applicable questions posted on LinkedIn and provide an answer to those questions. Now, make sure you really know the answer before you start jumping in and providing your knowledge. You don’t want to provide the wrong information and look stupid/foolish…remember the information on the internet is forever. I hope these few tips on how to get the most out of your LinkedIn experience were helpful! Got more? Please share them in the comments section!